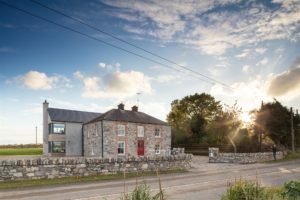 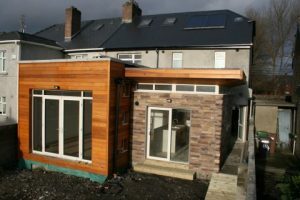 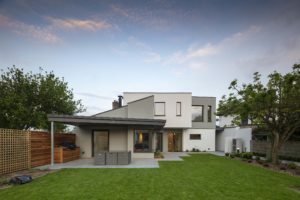 Complete Renovation and Rear and Side Extensions to a 50’s style house in Cabra. 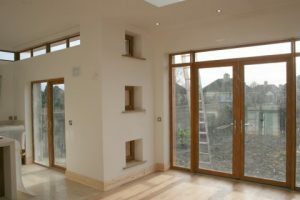 Underfloor Heating on the first and ground floor of the house using a Geo Thermal Heat Pump. 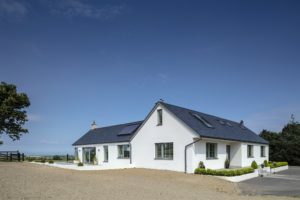 Solar Panels added to the roof of the house. 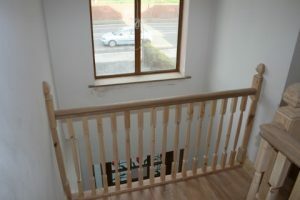 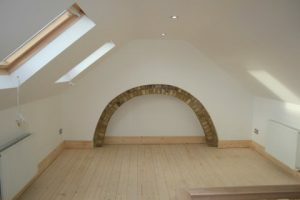 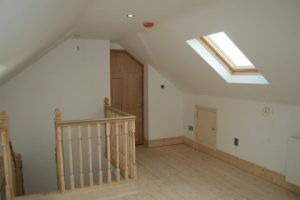 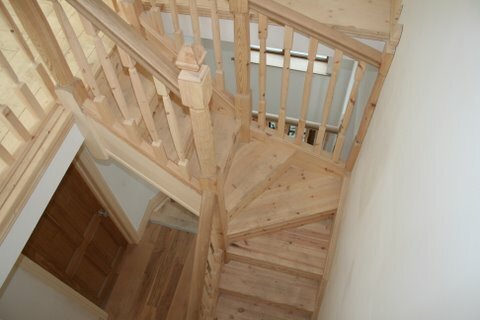 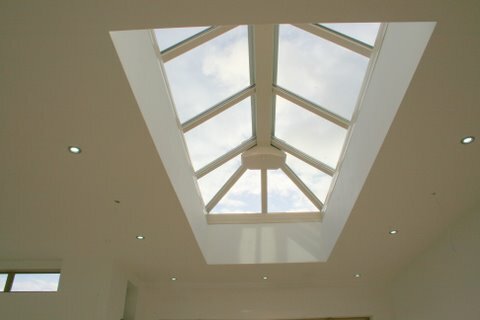 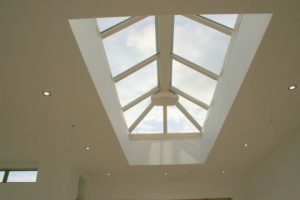 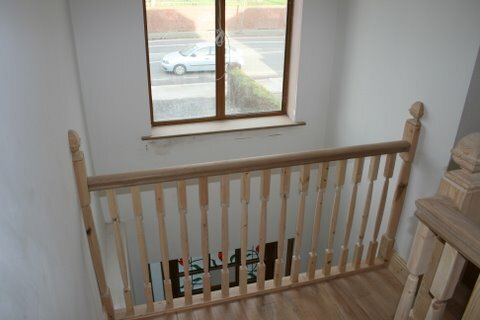 Large Attic Conversion with its own staircase. 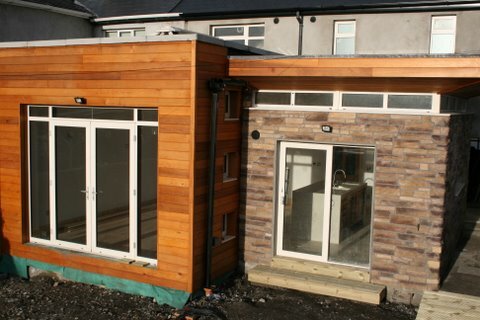 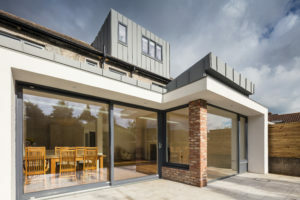 Large contemporary extension added to the rear. 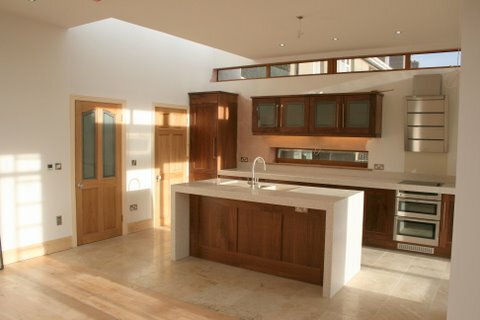 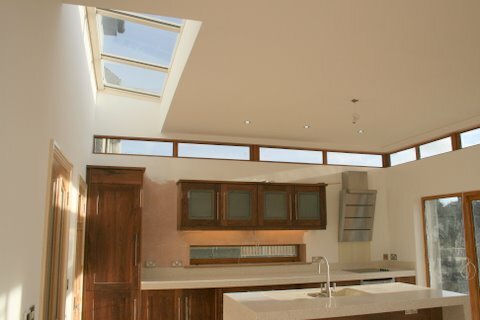 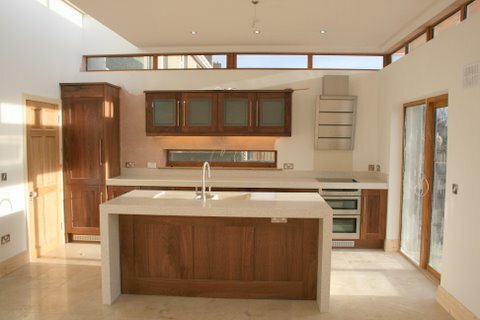 Gaining a new Kitchen-Dining area with a large roof light, double doors and lots of nice features throughout finished with a magnificent walnut kitchen. 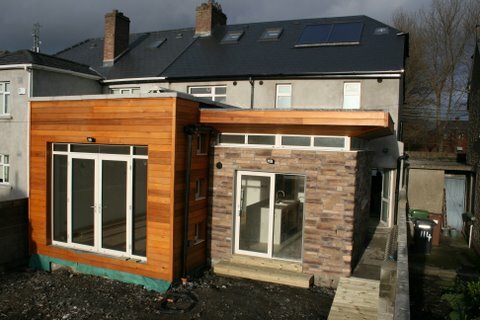 Two Story extension to the side of the house gaining new living space to the existing house.